Roger Stone Talks With Real Money's Kevin Curran! 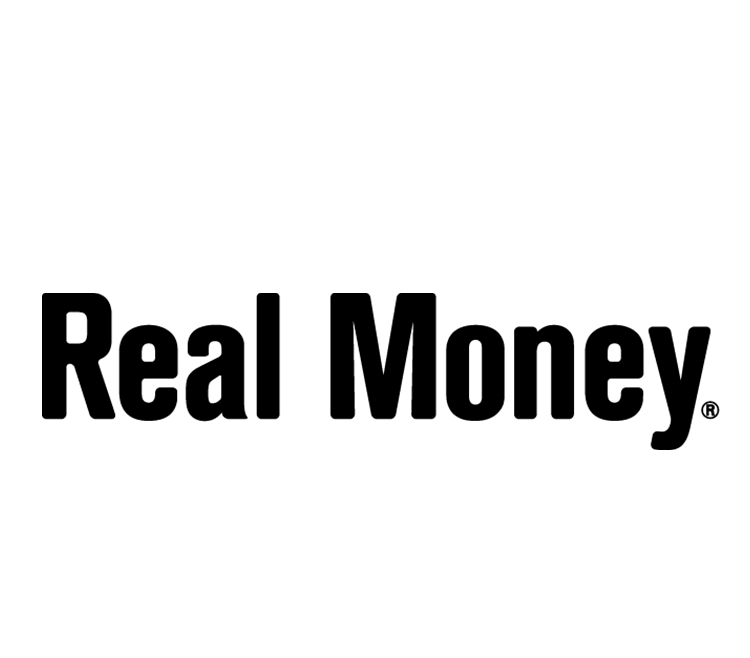 Check Out Real Money's New Tech Blog! Live Blog With Sarge and Chris Versace! It's our first major revamp since 2011. Did Musk Inadvertently Admit a Top PE Firm Doesn't Want Tesla? CEO's latest tweet might reveal more than he realizes.